Imagine traveling back in time. To a time when Charles Dickens was first telling his tale of Christmas ghosts. A Christmas in Time is a beautiful story about a cynical man who feels trapped in his career. While doing an unwanted assignment in London, he is transported back in time and quickly finds himself falling in love with a woman he feels destined to save, but could his love be her undoing? I adored this story. There is something magical about an 1800s Christmas tale. 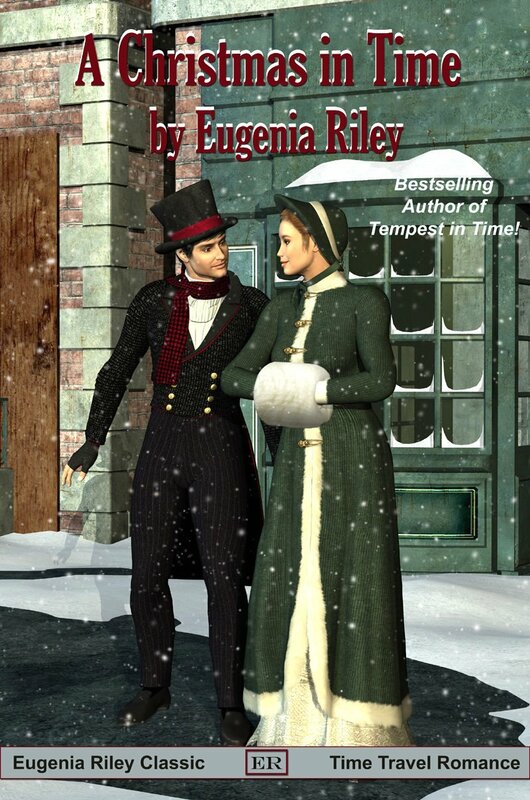 A Christmas in Time by Eugenia Riley had the perfect elements. Riley paints a beautiful picture with her words, describing everything in perfect detail and using language that is fitting of the time period. 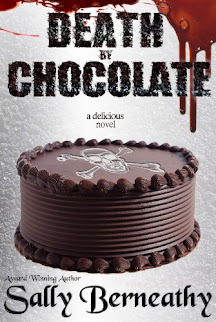 I highly recommend this novella to anyone that loves historical romance or holiday romance.